Congratulations Mike! Great meeting you and learning about your business. 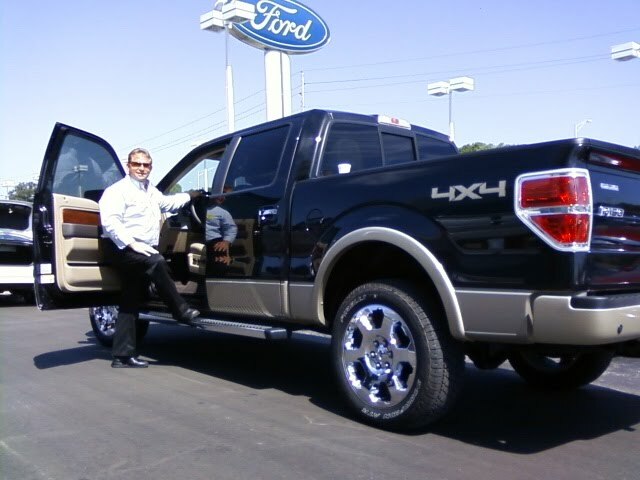 Enjoy your new Ford F150. Here's to the future!